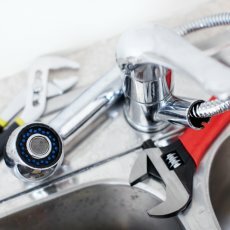 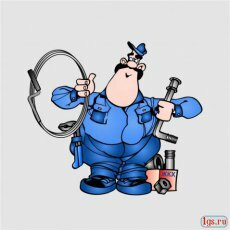 With years of experience behind them, our friendly team of London plumbers provide a comprehensive range of professional plumbing services. 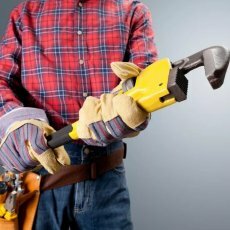 All of our work is fully-guaranteed, and no payment will be taken until the job has been completed to your satisfaction. 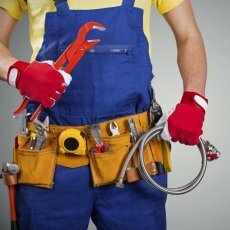 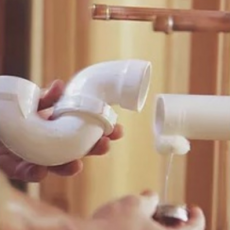 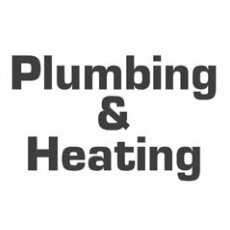 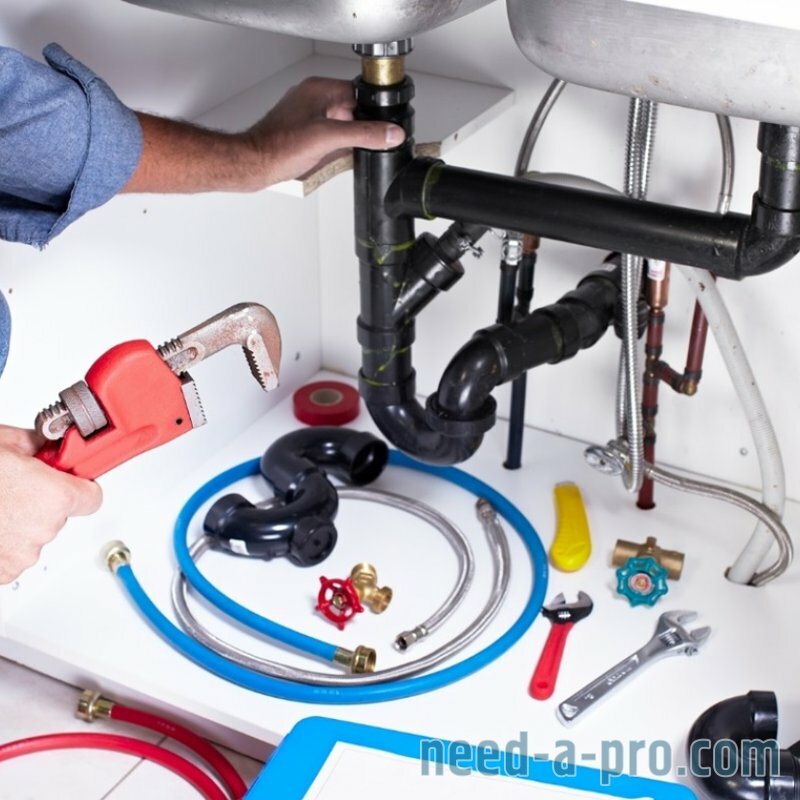 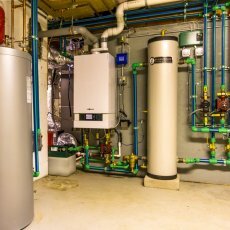 We can deal with all kinds of plumbing and heating issues, quickly and effectively.